Subspace Emissary Boss - Petey. 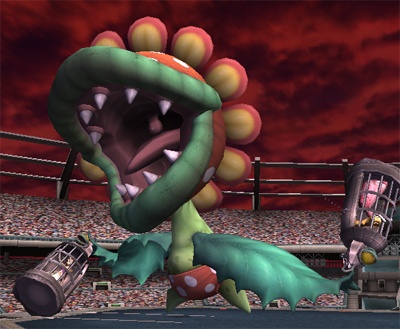 Petey Piranha is the first boss 你 will encounter in this mode, and 你 can only save one of the princesses he has captured.. Wallpaper and background images in the Super Smash Bros. Brawl club tagged: super smash bros. brawl subspace emissary boss princess peach princess zelda peach zelda kirby petey piranha. Well 你 have to look Good!